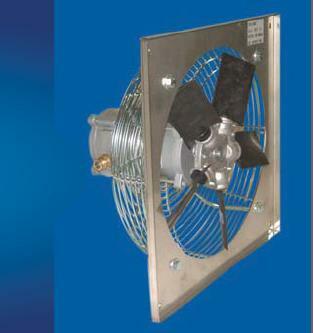 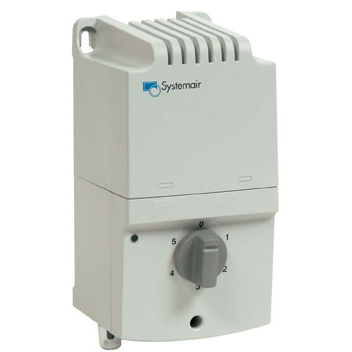 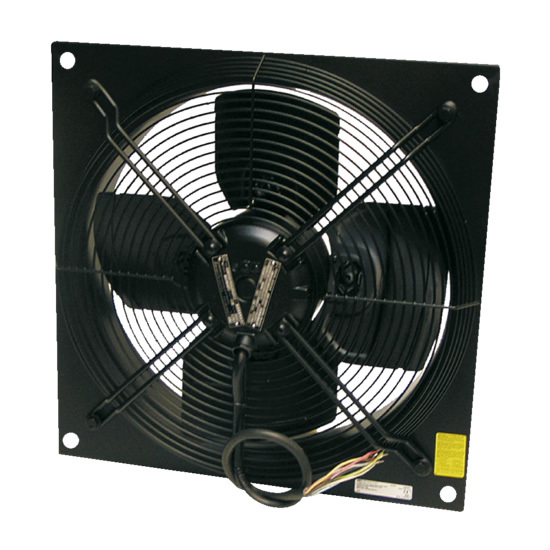 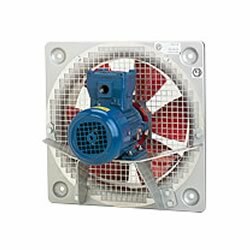 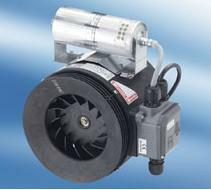 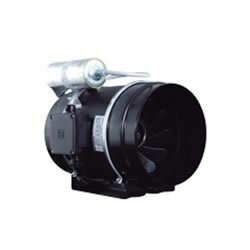 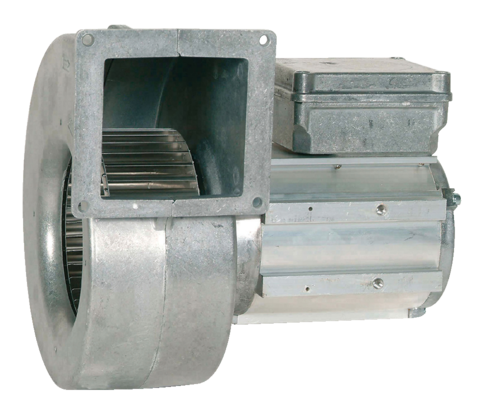 Atex Directive and Increased Safety Fan Motors. 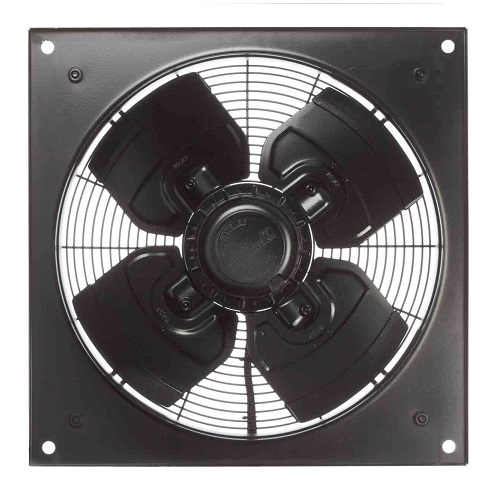 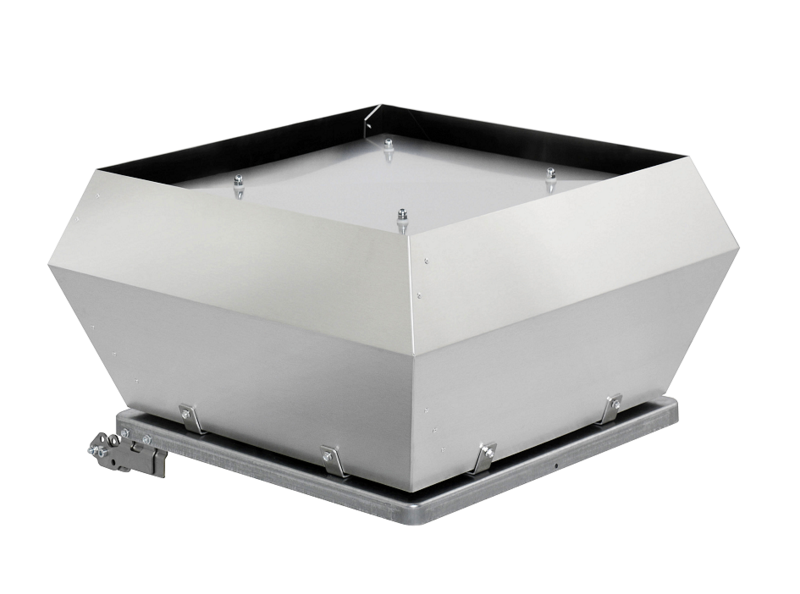 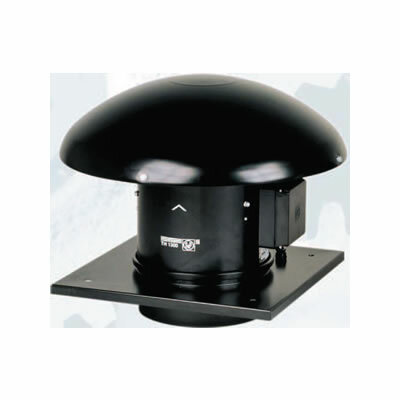 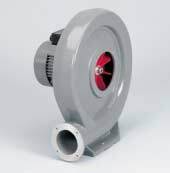 Explosion proof, increased safety and flameproof fans for use in hazardous environments. 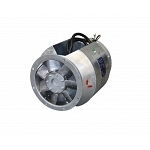 There is a variety of differing ratings so it is important you know the correct rating for your particular application.